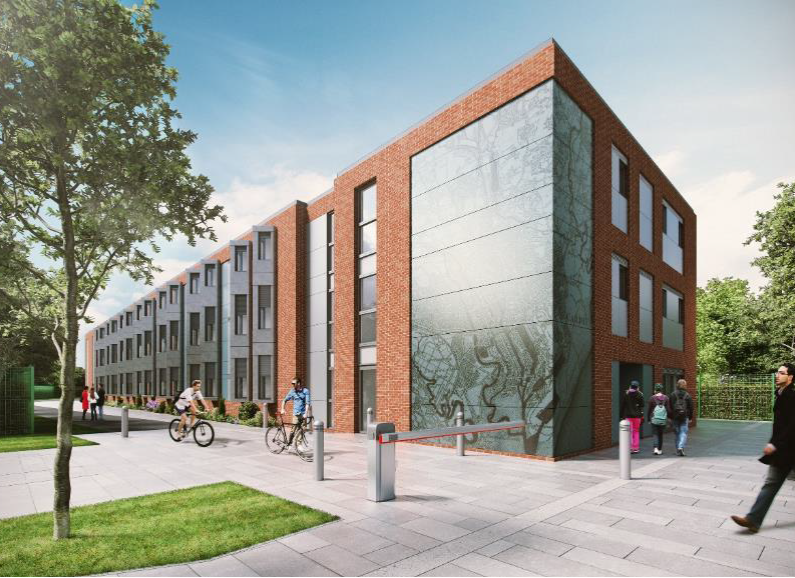 GJP secured committee approval for the construction of a new student accommodation scheme for 361 bedrooms in Cardiff. The application was considered to be a high quality scheme, which represented an enhancement on a previously approved scheme on the site with a similar footprint and scale of development for circa 200 beds. The proposal will redevelop a brownfield site in a central Cardiff location which will provide a significant quantum of purpose-built student housing. 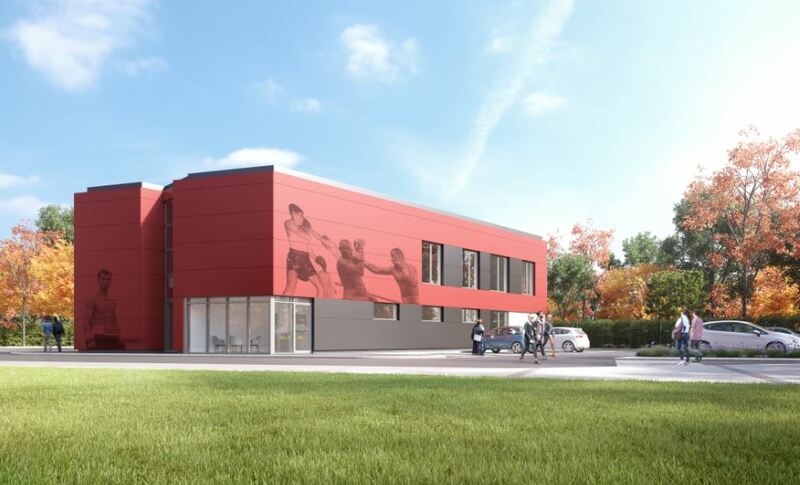 The additional provision of a new Community Centre represented a highly positive addition to the area. As shown below, a number of digitally printed images, representing local historic events, would be incorporated into the cladding on the north-west corner of each building. It was considered that this would help individualise and differentiate each building whilst adding interest.